Relax, unwind and leave all your everyday stresses and worries behind for a week of indulgence on the beautiful, peaceful Isle of Skye. 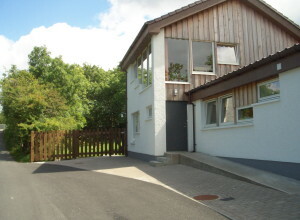 Enjoy all the freedom of self catering together with all the comforts of home. 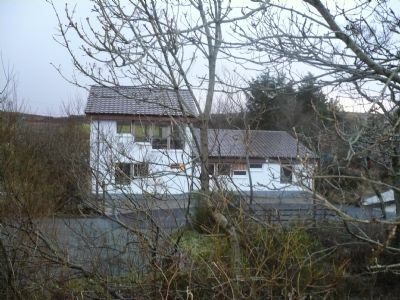 Now available - two beautiful houses in the Dunvegan area of Skye, both finished and furnished to the same high standard. Taigh an Tobair (House by the Well) is a refurbished single storey house, situated in the small township of Colbost, about five miles out of Dunvegan, with views out to sea and the islands within easy walking distance of the world famous Three Chimneys Restaurant, a Folk Museum showing crofting life as it was in the early 19th century and Loch Dunvegan where seals are often to be seen playing around the shoreline. An ideal base for two couples but can sleep up to five persons. 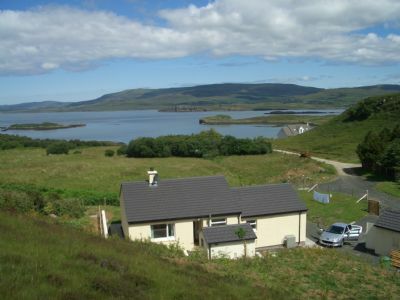 Taigh a'Pheantair (Painter's Cottage) is a thoroughly modern, purpose built self catering property situated in the village of Dunvegan, close to local shops and amenities. 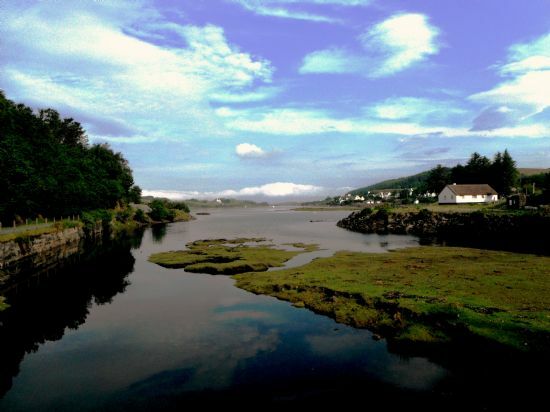 An ideal base for two couples wanting to explore Skye but equally suitable for a romantic break for two. Situated within walking distance of the excellent Old School Restaurant. We regret that neither house is suitable for very young children or pets and smoking is not permitted in either property. 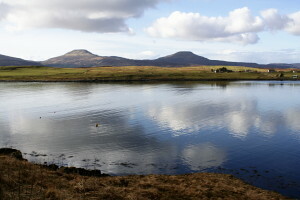 Dunvegan from bottom of Mill Road.